Read all of the Trust's press releases and find out about our events. 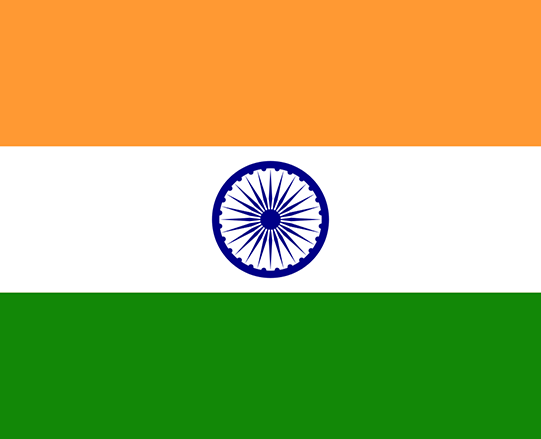 Filter by theme or use the search function to locate news on specific countries. 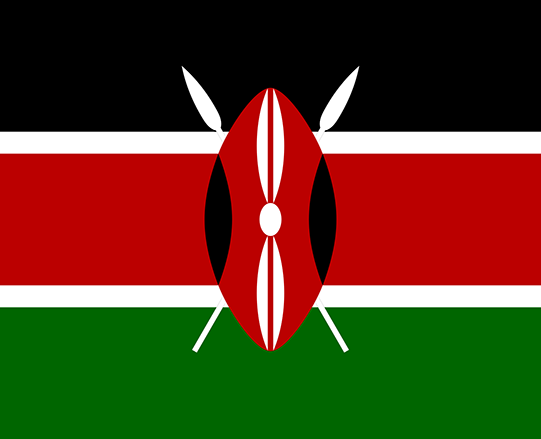 Kenyan court finds that the failure by a government agency to register a lesbian, gay, bisexual and transgender rights NGO was unconstitutional. A challenge to the law that criminalises homosexuality has been dismissed by Singapore’s highest court, meaning that it’s still a crime to be gay in the country. 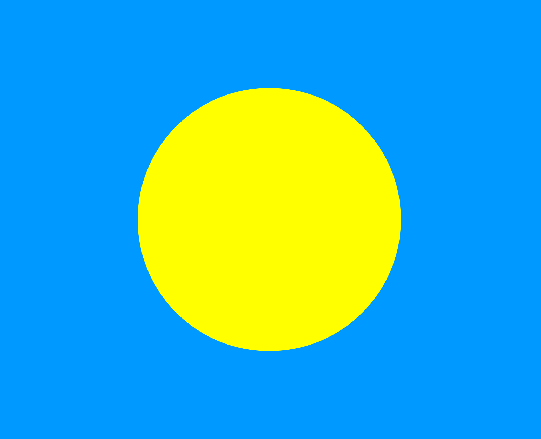 Attorney General of Palau confirms that the country's new penal code has decriminalised homosexuality. 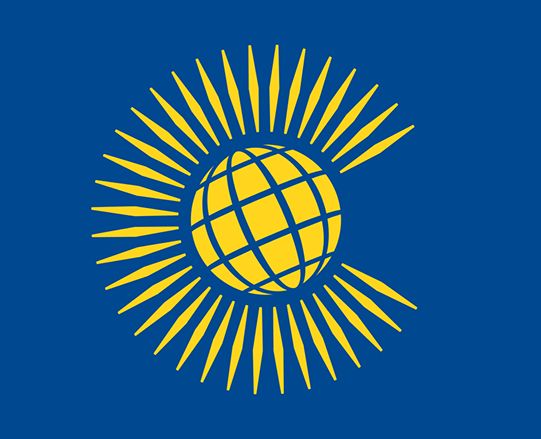 After the recently completed Commonwealth Games 2014, the Human Dignity Trust’s Chief Executive writes in The Independent that homosexuality is a crime in 80 per cent of Commonwealth states, and it's the British who are to blame. The Human Dignity Trust analyses the Supreme Court's decision to overturn a landmark 2009 ruling that removed the colonial era criminalisation of homosexuality.